Doors are one of those features of your home that can add to the curb appeal, safety and efficiency. 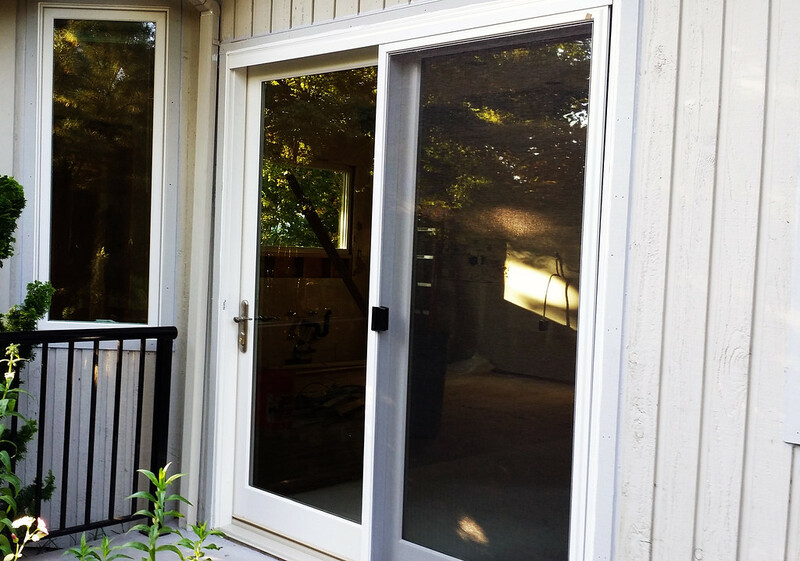 When it is time to get new exterior doors in Oregon, you have to find a permanent solution if you want to get the most out of your money. In order to find this permanent solution you have to consider the style, the efficiency, the security and the durability of the product that you choose. The style of your home will dictate what kind of door you should get. The reason the style is so important is because the entry is often the first thing that people see of your home. It can change the curb appeal. It can make your home seem welcoming or intimidating. You have to pick the product that will give the look that you want. Doors, like windows, siding, roofing and other insulating products, can help increase the efficiency of your house. You have to consider how it will protect your home in this way, so you know which product will be best for you. Front doors in Oregon are a huge part of your security. Getting a product that has the right stability, locks and other features can help you and your family feel safe in your home. Many of the new technologies help increase the security that this entry point can offer. Finally, you have to consider the quality of the product that you buy. If you go for a cheap price tag, you will likely have to replace the door sooner rather than later. If you really want to get a permanent solution, you have to find a product that can withstand the test of time. Work with experts to find the best doors in Oregon. You want to find something that will look good, offer the protection you need and keep functioning like it should. Talk with the experts today to pick out the best door for your home.